Young people and Brexit: Are we listening to the next generation? 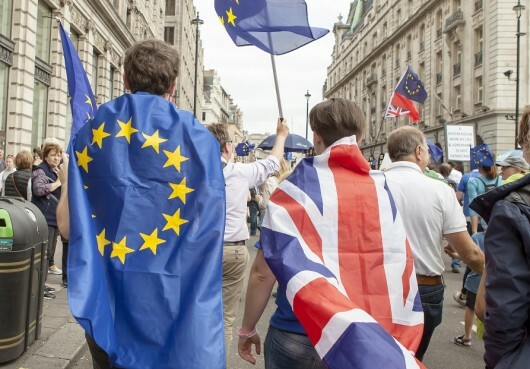 The UK’s decision to leave the EU is leaving many young people on both sides of the Channel feeling uncertain about their future. While some see an opportunity to carve out a new future, others are anxious that Brexit will reduce the opportunities available to them. In particular, they fear future constraints on their studying and working opportunities. The young generation will live with the consequences of a decision which is perceived as having been taken by older voters. The vote and its aftermath have highlighted the decreasing trust in political institutions among young British citizens and their sense of not being heard by political parties. These concerns are shared by many EU citizens too. - What do young people want from the future UK-EU relationship? - Who can ensure that young peoples’ voices are heard? - What measures should politicians take to ensure a future in which young people won’t be more disenfranchised? What role can the EU play? - Britain is leaving the EU, not Europe. What does this mean in practice? What kind of partnership should be put in place between the EU and UK in the future? - What measures should be implemented to maintain access to opportunities on both sides? - What is the role of young people in future UK-EU relations? Read here our editorial coverage of the event.